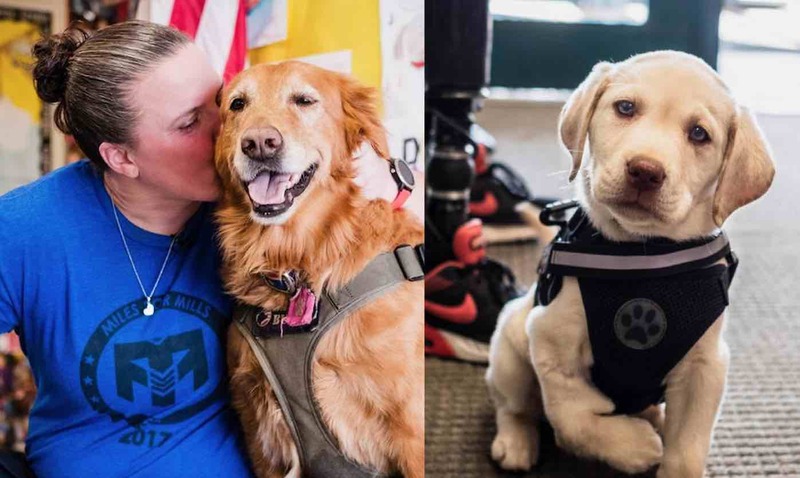 Dogs are typically described as “man’s best friend,” but Moxie the golden retriever is so much more than that to her owner. Christy Gardner is a retired Army Sergeant who lost both of her legs in an attack while she was serving overseas. When she returned home to her home in Lewiston, Maine, she got Moxie to help with her daily tasks. What Gardner did not anticipate, however, is how the retriever would help pull her out of deep depressions and keep her from turning to suicide.